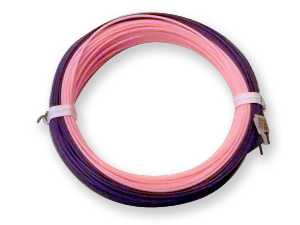 Inspired by Donna Teeny, we at Jim Teeny, Inc. are proud to offer our CFR WF-Floating fly line in Pink and Purple. This 2 color line works as a visual aid for casting and control, allowing for the gentle exercise needed for healing. Available in 5 weight.